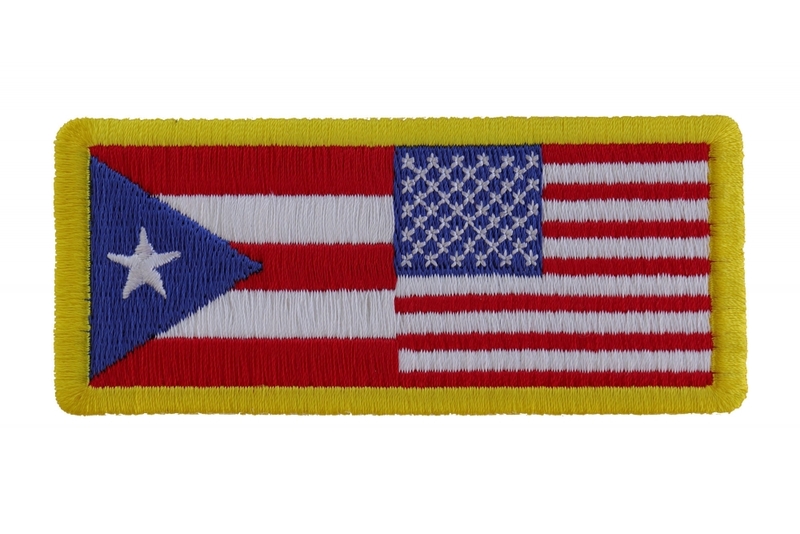 Usa Puerto Rico Embroidered Patch. 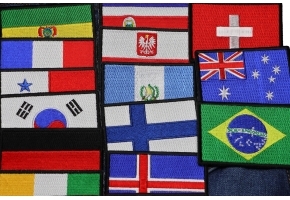 This is another version of my multi flags on one patch. 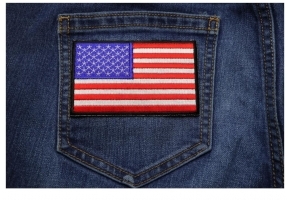 Features a Puerto Rico flag and an American flag embroidered next to each other. 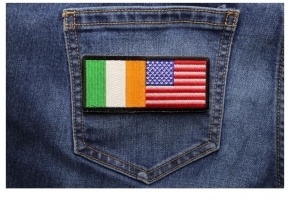 Measures 4x1.75 inches. 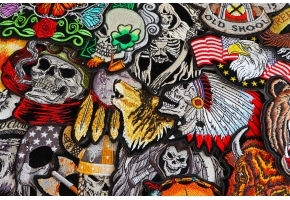 You can iron it on or sew it on to your leather. 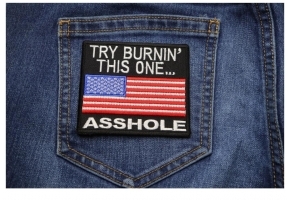 (Just don't iron on patches to leather, you will mess up your leather). 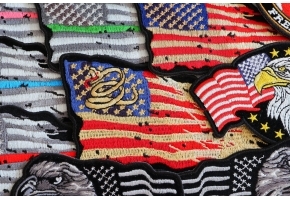 The 100% embroidered patch measures 4x1.75 inches. 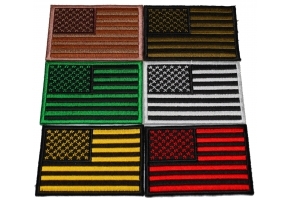 A very nice patch for American's with Puerto Rican heritage.